You can tell that the leaves are falling…..
She can have 3 big bags full from me. 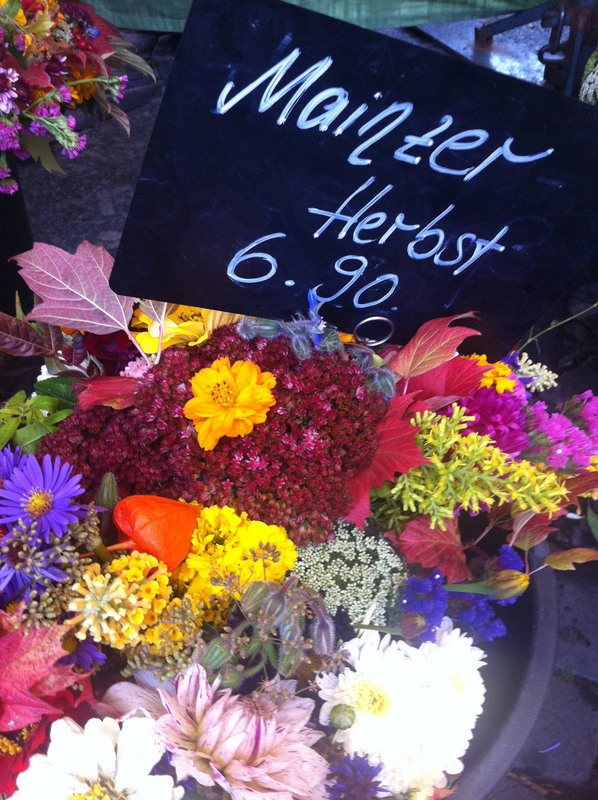 20 Oct	This entry was published on 20 October, 2012 at 13:00 and is filed under Mainz, Mainzer Seasons, Market. Bookmark the permalink. Follow any comments here with the RSS feed for this post.